Lauren and I both work from home. Now, before you think that's a dream-come-true, realize that with working from home comes several challenges. It's not always a blissful situation! 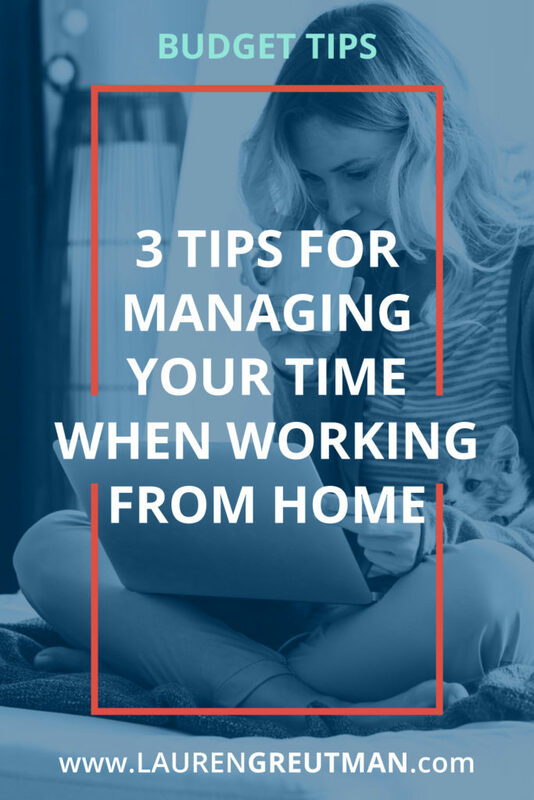 But we've found a few Time management activities and tricks that make working from home… well… WORK! When you have kids (we have 4), there's always at least one child who needs attention for one reason or another. It is getting a little easier during the school year as my youngest is now in school full time. But there's always something – field trips, snow days, Spring break, Summer vacation, sickness, dentist appointments, etc. And don't get us wrong, we love spending time with our kids. But like everyone else, we have to work to make ends meet. And when it's time to work, we have to find a way to focus and get stuff done as quickly as possible. Perhaps you work from home and can relate to our situation. Or maybe you are thinking about making the transition from your office cubicle to your pajamas and a couch. Whatever your situation, I believe these tips will help you manage your time when it's time to work! Managing your time is really about managing yourself. If you don't have the energy to work, you'll find yourself struggling to keep up quality control and produce enough results. An article from The Muse suggests working intensely for 52 minutes and then taking a break for 17 minutes. Why? It's an interesting story . . . .
A company used a time-tracking and productivity app called DeskTime to study the habits of their most productive employees. Interestingly, the most productive people, on average, worked for 52 minutes and then took a break for 17 minutes. This advice follows in the footsteps of the well-known Pomodoro Technique® which teaches to work for 25 minutes, then take a five-minute break, then repeat three more times after which you take a 15-minute break. If you're sitting all day staring at a computer screen, either method is sure to help you have fewer headaches and increase your productivity. At first, you may find it difficult to justify taking breaks so frequently. You may reason that if you work for longer periods of time you'll get more done. Keep in mind, however, that the longer you work the more difficult it is to focus and produce high-quality results. Use a simple wind-up kitchen timer or an app on your computer or phone to keep track of your time. One argument for using a wind-up kitchen timer is that when it's ticking it's a great reminder not only to yourself that you should be working but to everyone else that you're working and you shouldn't be bothered. Make sure that when you take your breaks you are actually taking a break doing something enjoyable. Stand up from your desk, stretch, go get a cup of coffee, chat with family, read a few pages from a book . . . you get the idea! Guard your work time and guard your break time. Don't blend the two if you can help it. Do this, and you'll find yourself more rested and getting more done in a day than you would have otherwise. One of the most difficult challenges when working from home stems from the fact that if you're working from home you could probably work at any time. While that might sound like it's a good thing, many times it's not. If you work in an office provided to you by your employer, you can probably identify with clocking out from your job and feeling the relief of coming home. There is a definitive unplug time that you have. But when your work is at home and your home is at work, the line between family time and work time tends to blur – unless you have a plan. I recommend setting boundaries for your work time. You might, for example, “keep office hours” between 9 am and 5 pm. When you reach the end of your work day, you must be done. 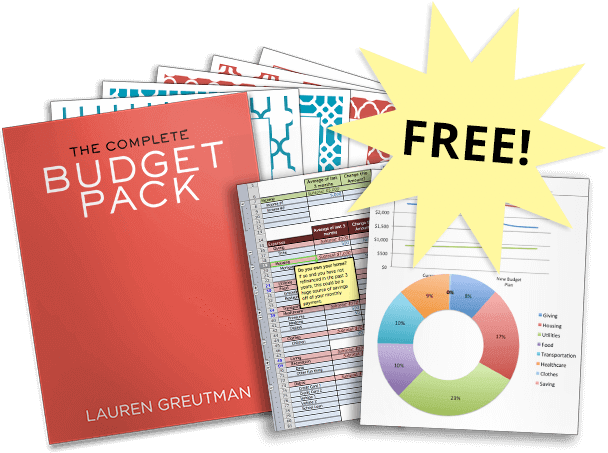 Don't sneak in one last email or phone call – you're done! Setting work limits will help you focus when you're at work and keep you from letting work creep into your family time. Another challenge when working from arises from the higher probability that you won't have as many firm expectations from your customers in regard to delivering your product or service. Put another way, you don't have a boss looking over your shoulder. This can result in laziness. How? Well, if you don't have to get anything done today, why do it today? You could always do it tomorrow, right? The problem with this thinking is that eventually, you will have to complete your tasks and work – so why not do them as soon as you can? Here are some tips on how to stop procrastinating if that would help. Create goals to push yourself to accomplish as much work as possible while ensuring you're paying attention to quality control. For example, you might put some artificial due dates on your work or try to work a certain number of hours per day. By following these tips you'll have taken some great steps to manage your time better when working from home. Ask yourself which tip will make the most difference in your life and start with that – you'll find yourself becoming more productive than ever before!